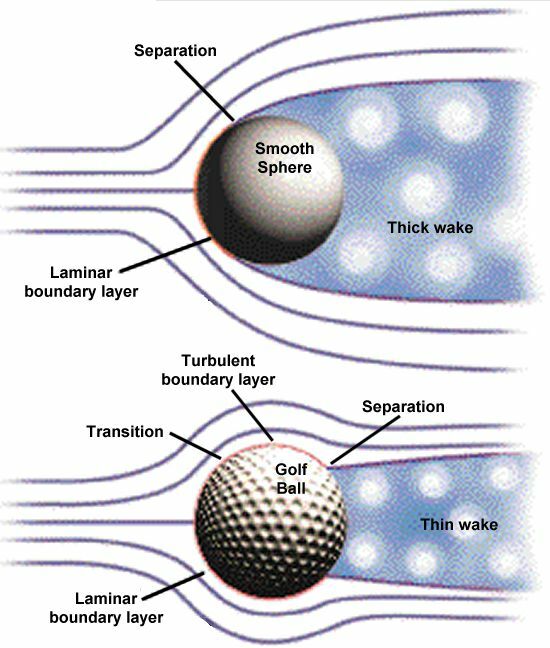 Research scientists have patented a new pattern for the dimples on the surface of a golf ball, based upon the natural pockmarking found on the skin of Provencal truffles. Tests have shown that rather than the current symmetrical pattern of dimples, random pockmarking can deliver greater levels of back spin. The inspiration for the new dimple pattern came from French golfer, Pierre Pacquet. The level of spin generated by the new random pattern prototype is similar to current balls from the fairway, but dramatically better from bad lies and bunkers. US golf executive Tap E. Nade, confirmed he saw no major reasons why the Black Diamond ball could not be approved for use on the 2017 Tour. 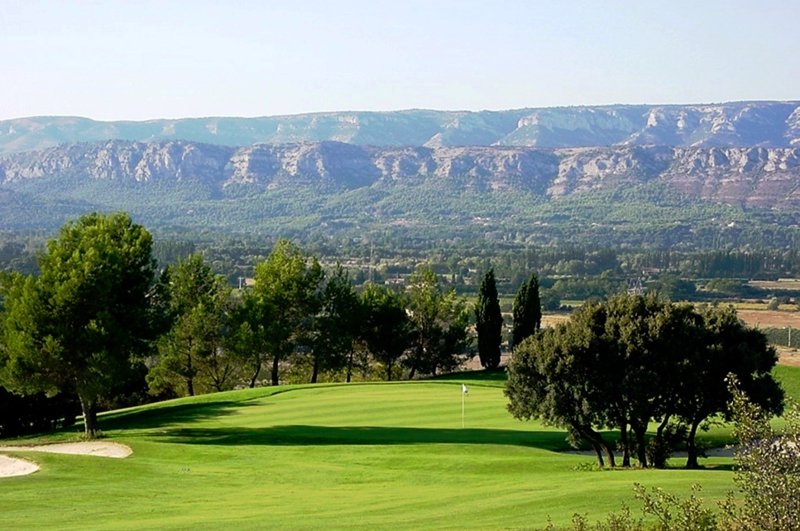 The discovery of the ability of naturally generated pockmarks to enhance backspin was made at Pont Royal Golf Club near Aix en Provence. Pacquet’s caddy slipped a truffle, discovered in nearby woods, into his player’s bag of practice balls. Ignoring the joke Pacquet continued his practice. 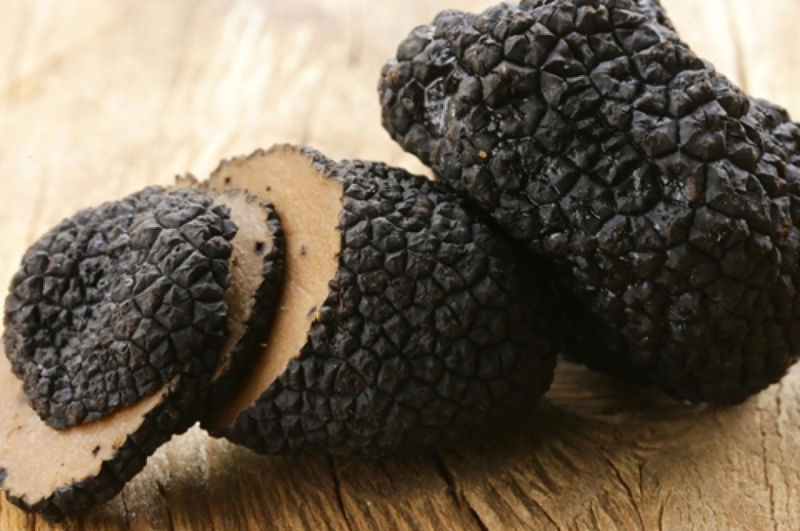 Both Pacquet and caddy were amazed when the truffle spun viciously back into the bunker.